How Does a Wireless Intercom System Work? An ultrasonic alarm --also known as a silent alarm- is a system that lets out a siren that's inaudible to the human ear. Banks typically use these types of systems. As far as home security goes, having a quick response team in place like the system's corresponding call center is an essential part of this setup. This device uses sound waves that act as motion sensors within the home. The waves are projected in beams which bounce across a room's surface areas. 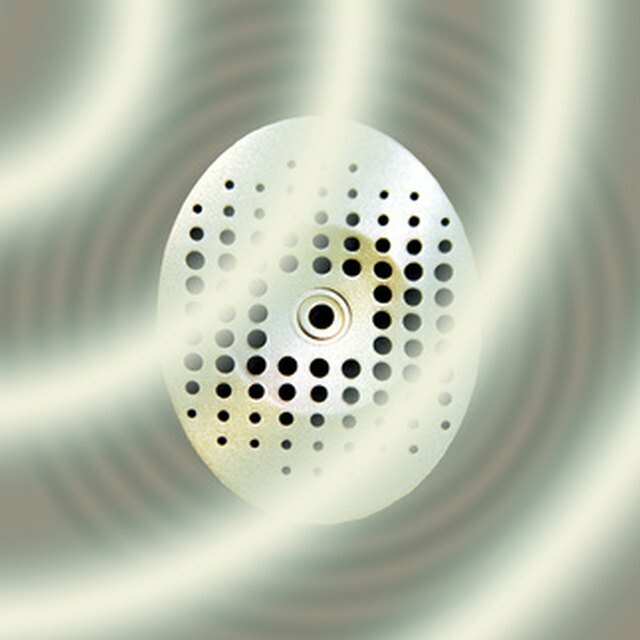 Passive infrared detector beams are the most commonly used, capable of detecting activity, as well as temperature changes. These beams are projected out into a room's space using a coverage lens. How this lens is configured will determine how these beams are dispersed throughout the room. As these are highly sensitive systems, proper positioning and adjustment is necessary to avoid false alarms caused by sunlight and heating systems. An ultrasonic alarm --also known as a silent alarm- is a system that lets out a siren that's inaudible to the human ear. Banks typically use these types of systems. As far as home security goes, having a quick response team in place like the system's corresponding call center is an essential part of this setup. This device uses sound waves that act as motion sensors within the home. The waves are projected in beams which bounce across a room's surface areas. Passive infrared detector beams are the most commonly used, capable of detecting activity, as well as temperature changes. These beams are projected out into a room's space using a coverage lens. How this lens is configured will determine how these beams are dispersed throughout the room. As these are highly sensitive systems, proper positioning and adjustment is necessary to avoid false alarms caused by sunlight and heating systems. 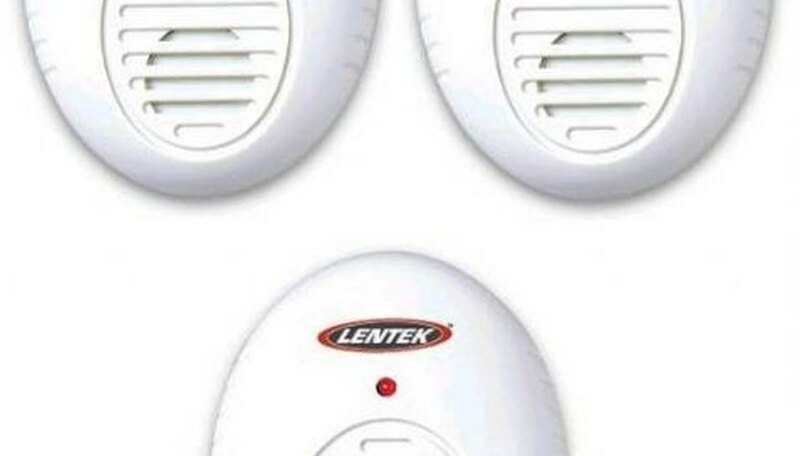 Ultrasonic alarms "seem" silent because their sound waves vibrate faster, and at a higher frequency than the human ear can detect. Other animals, like mice, are able to hear sounds at high frequencies, so ultrasonic waves are audible for them. These sound waves are made up of a series of air molecules that have been compressed and expanded repeatedly. They travel in cyclic vibrations called frequencies. A frequency rate is determined by the number of cycles per unit of time. These cycles are measured in "hertz," with each hertz being equal to one cycle per second. The human ear is able to detect frequencies between 16 and 16,000 hertz. 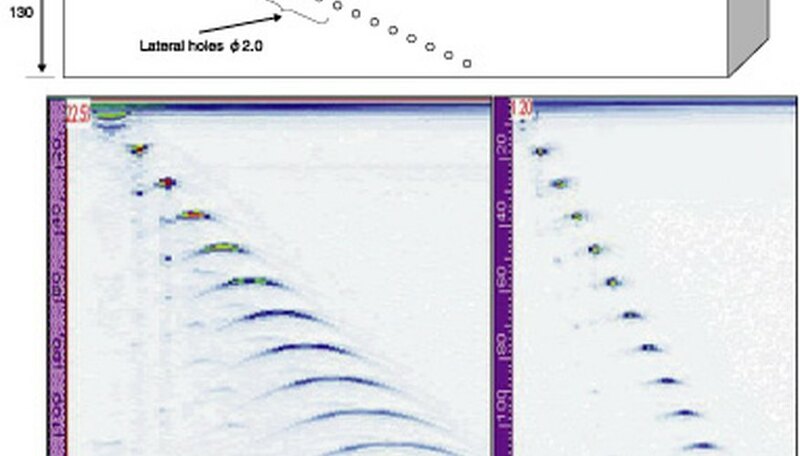 Ultrasonic waves, or sounds travel at 16,000 hertz and above. As a result, waves which travel at such high frequencies can be focused, or directed into straight, narrow beams. In a home security system, these beams act as trip wires for an unwelcome intruder, picking up any vibration changes caused by motion, or body heat within an environment. The key factor behind any alarm system is how quickly the police arrive at the scene, but this becomes even more important when your system is triggered by ultrasonic beams. As there is no noise to be heard, the only indication a burglar would have is a possible flashing display light indicator, provided it's within his line of sight. 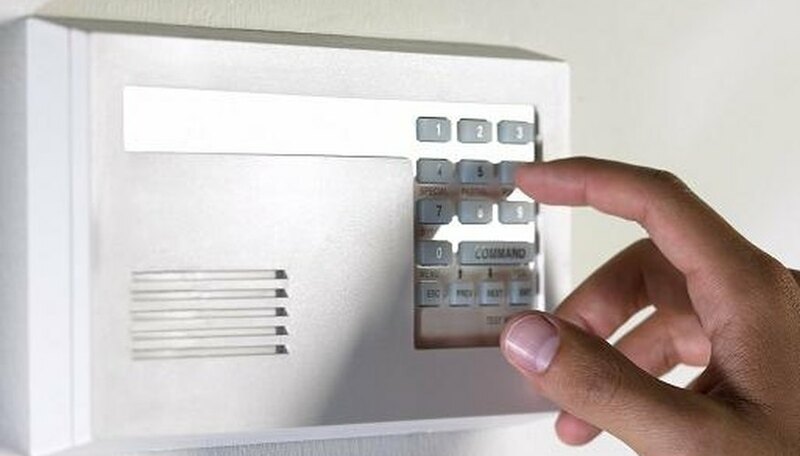 This means, the burglar can carry on undetected by neighbors or people passing by the house. Unless the authorities arrive quickly, there's a goodchance the burglar will get away, assuming she works fairly quickly. In the case of an audible alarm, the burglar and anyone nearby can hear it, which acts as a deterrent until the police arrive. 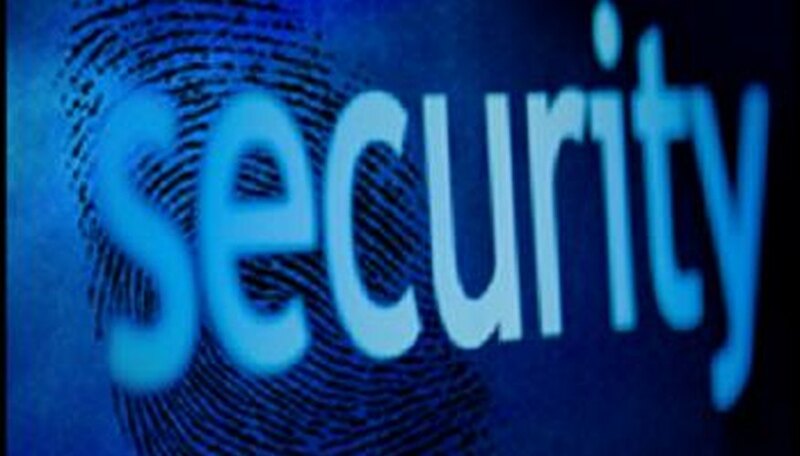 An effective home security system will incorporate both ultrasonic and non-ultrasonic devices, where an audible siren goes off whenever an ultrasonic beam detects abnormal activity in the environment. What Do SPL & SQ Mean for Subwoofers?